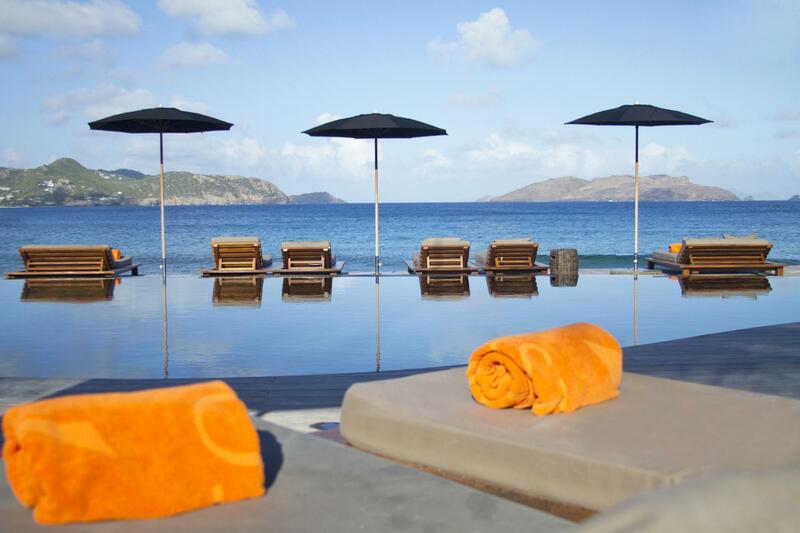 The Hotel Christopher offers you a place to get away and relax in the heart of its lush garden with delicate fragrances, near the infinity pool overlooking the ocean. 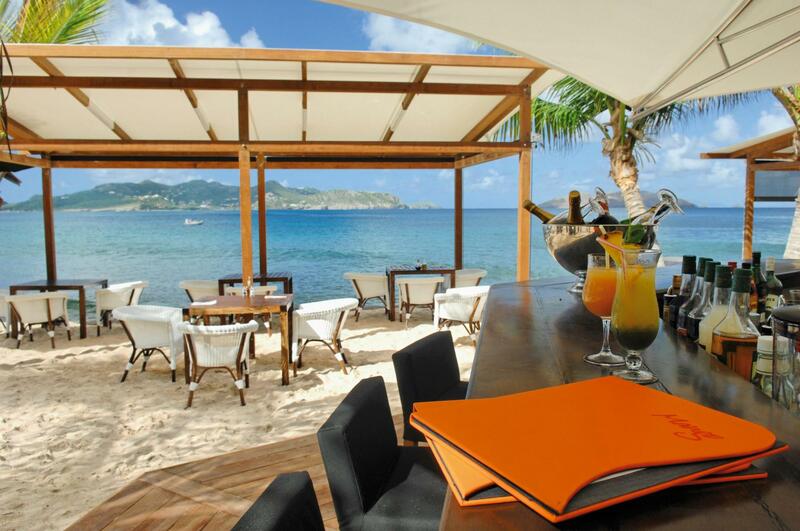 Intimate, elegant, the Hotel Christopher makes the difference with its luxurious spot, prestigious spa and personalized service, for idyllic holidays. 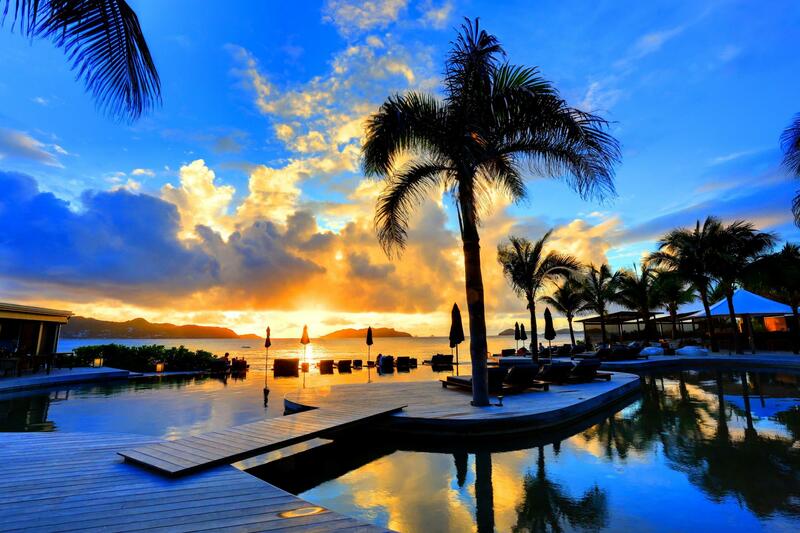 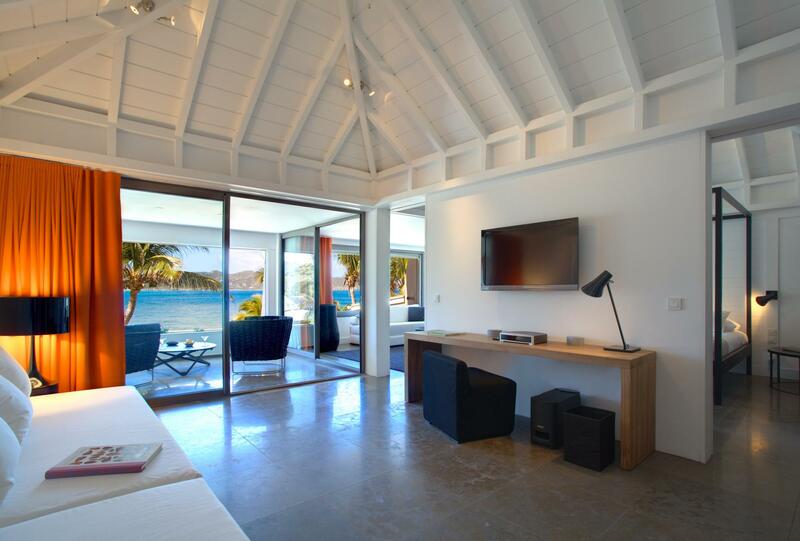 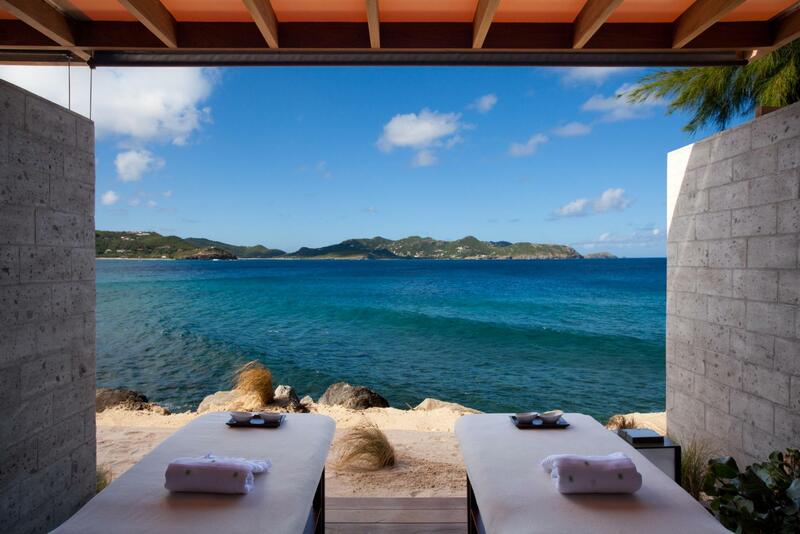 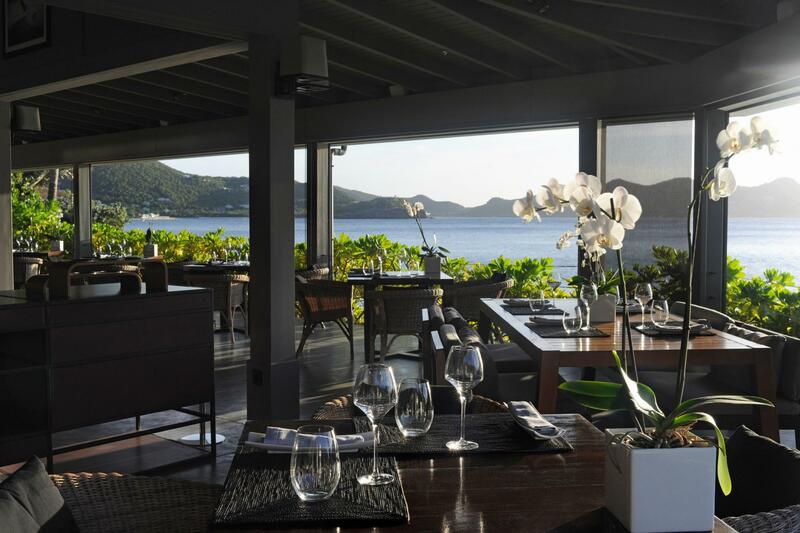 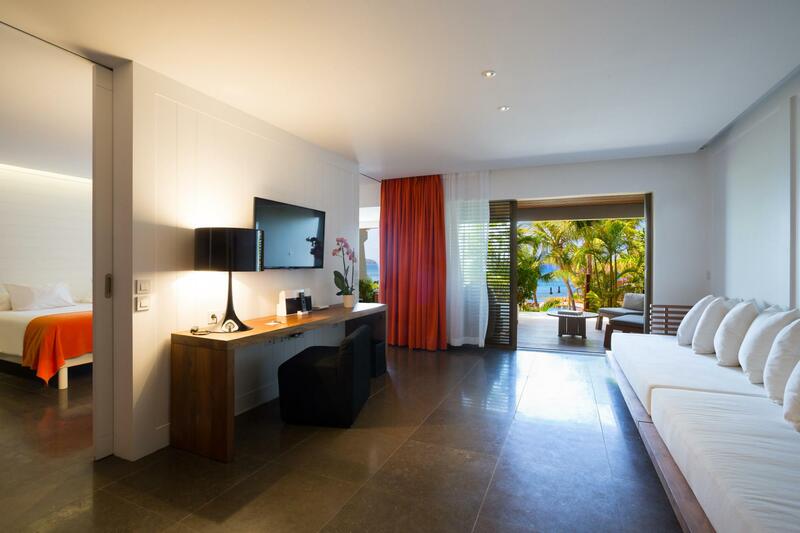 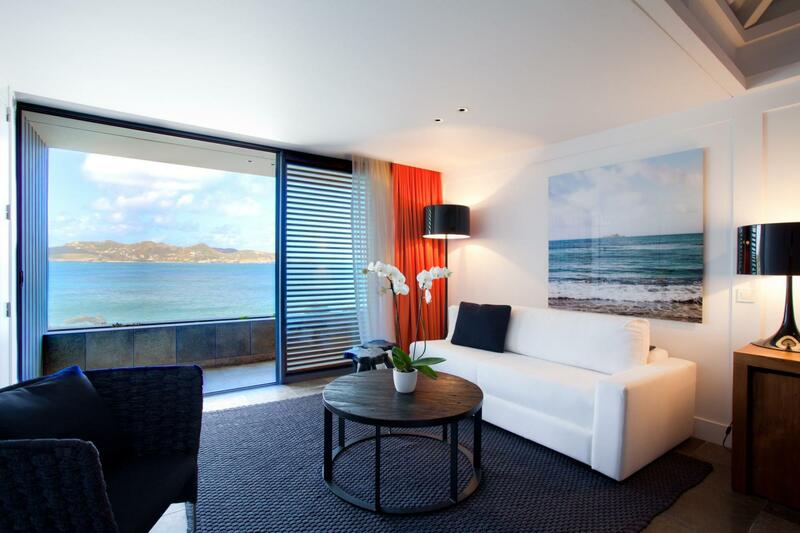 • Lay down on a beach bed nearby our infinite swimming pool and admire the sunset: best spot in St Barth!